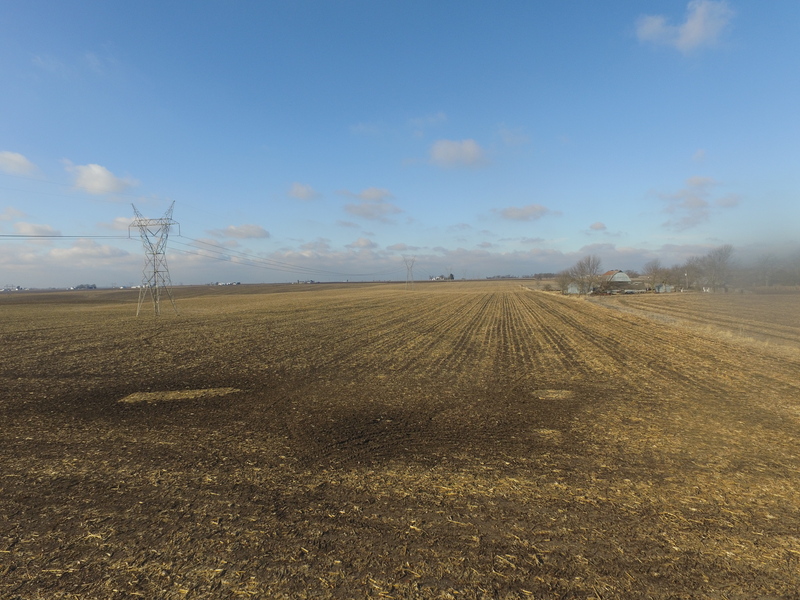 Offering 80 acres m/l of excellent high quality Muscatine County farmland. 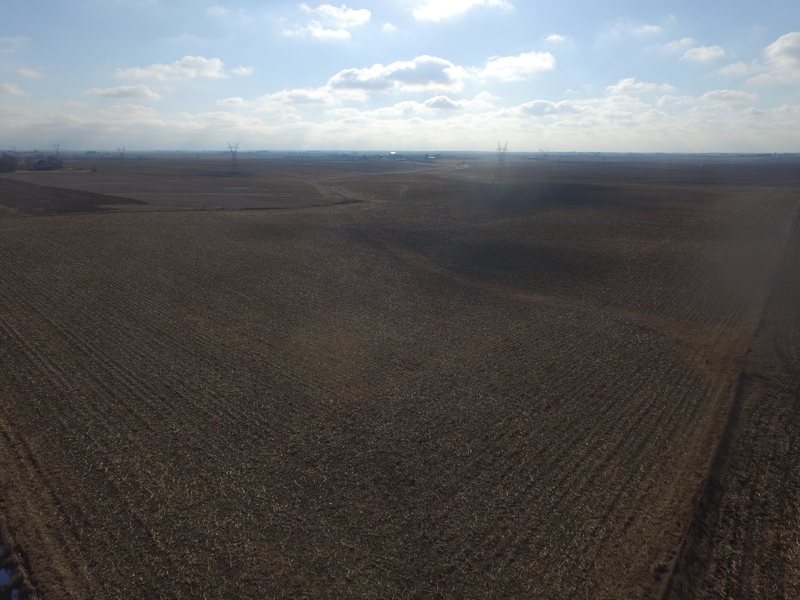 The farm offers 79.66 FSA cropland acres with a CSR2 of 81.8. 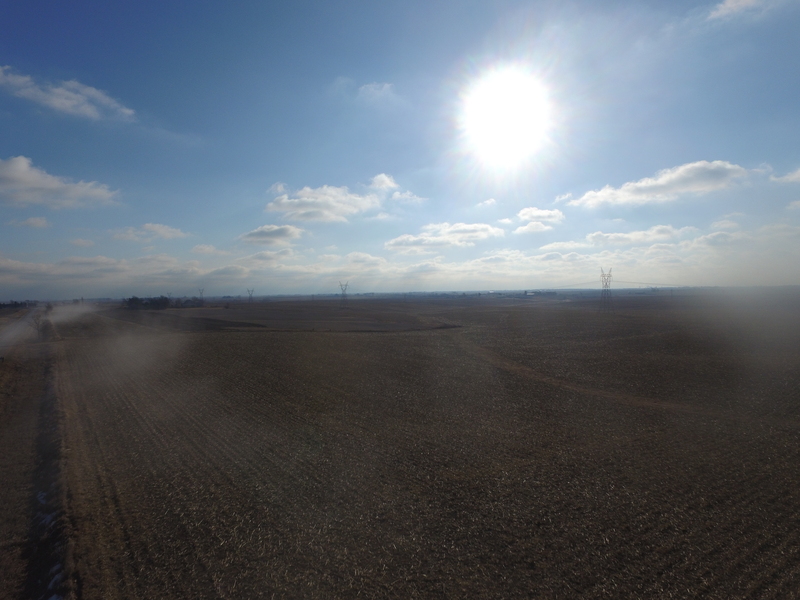 The gentle sloping farmland offers productive soil types including Tama and Radford silt loams. 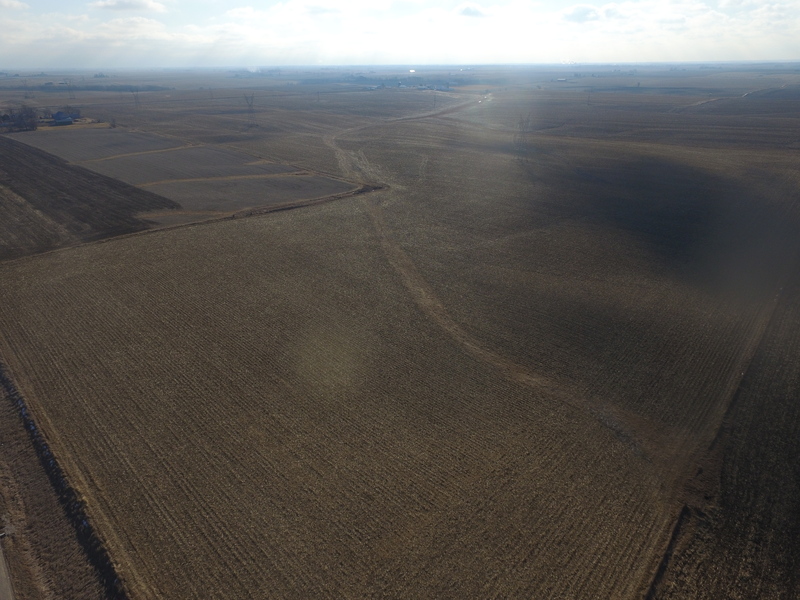 The farm is positioned in a strong farming location South of Stockton Iowa. 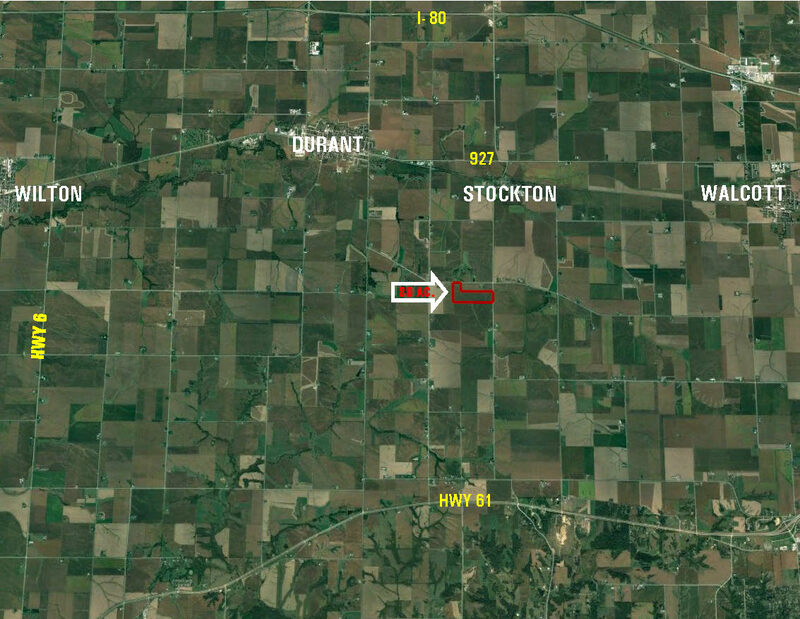 The farm is located in Section 17 of Fulton Township. 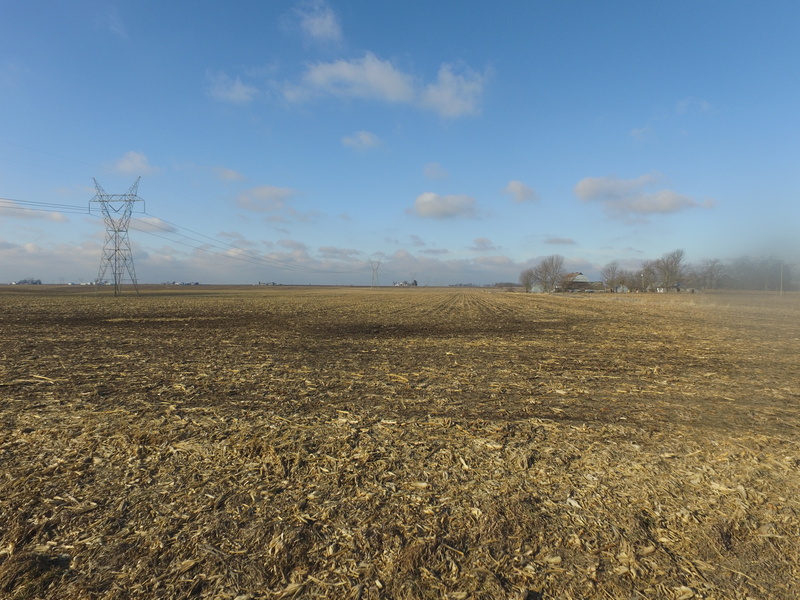 This farm is contingent on a leaseback with the current seller. 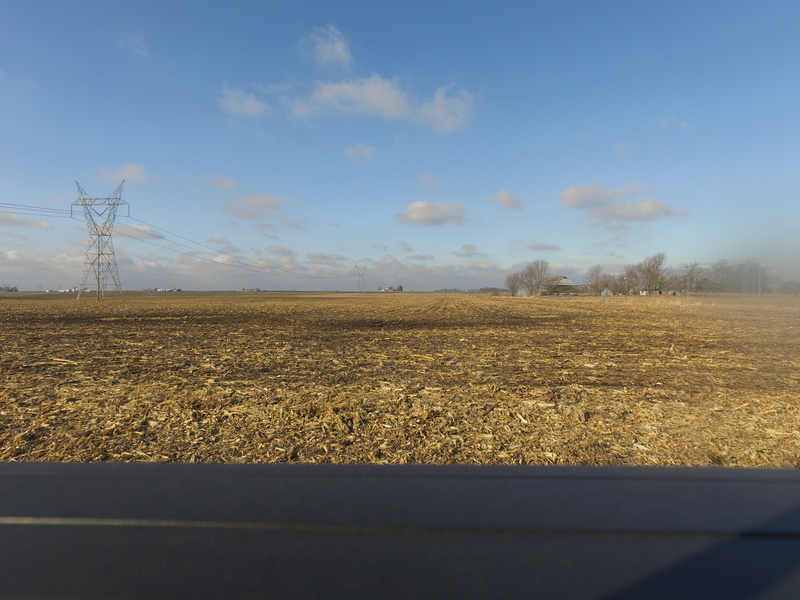 From Stockton head south on Vine Avenue 1.5 miles. 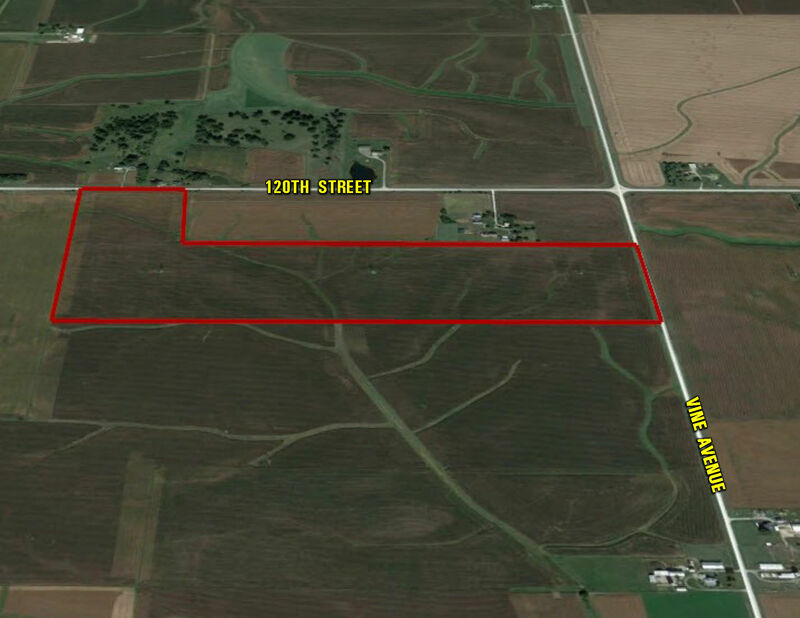 Turn west on 120th Street, farm will be located on the south side of the road.